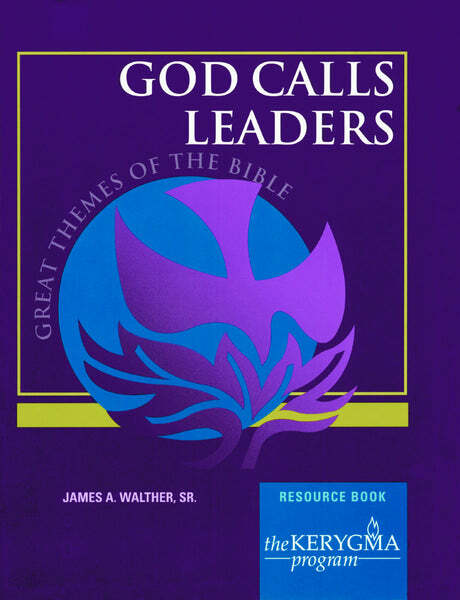 View the Leader Kit here for the items necessary for the leader to facilitate the course. Customize this flyer to promote your study. Use as a newsletter ad or bulletin insert, or post around area.